The professional’s choice! 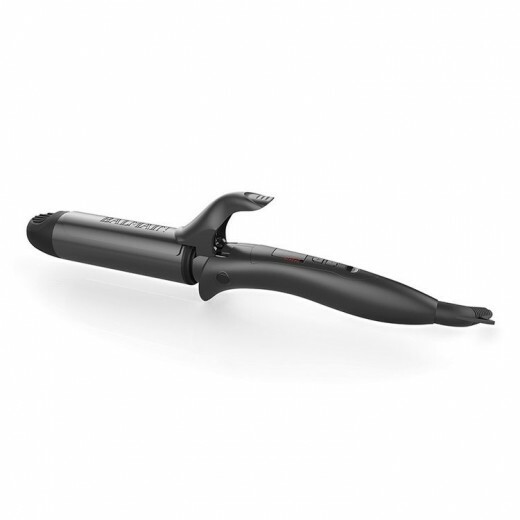 The Balmain Professional Ceramic Curling Iron 38 mm is designed for professional stylists and provides the ultimate styling surface that gives the curls more bounce and shine. The ceramic barrel technology with even heat distribution eliminates the damaging hot spots found with other irons. Ceramic is also known to emit maximum hair-conditioning ions, and far-infrared heat, helping hair retain its own moisture for soft, sleek, styles in a fraction of time.